We have lots of books laying around my house and I got a book about French food for Christmas... do you even understand how excited I am to eat lots and lots? So many things about going to both London and Paris are getting me pumped. My favorite kind of conversation is the one where my dad pulls us in to the room to show us a video of the Eiffel Tower or ask about train rides. It just reminds me of how blessed I am to have such a loving family and opportunities to travel. It'll be especially cool because this is the summer before I leave for college! I had a lot of fun preparing for my adventures last summer with this blog (my first one, about Boston!) I mean, my Boston post is how I met Eleanor, who's now a great friend, and get this- studying abroad in Paris right now! So, I ask the blog world, what do you think? Where should I go, what should I do, eat, wear, and learn?! Isn't this the beauty of blogging? Knowing that there are bloggers from all over the world and can give real insight into these kinds of things? Anywaaaaay, let me know if you have anything on England or France! So exciting! It's my goal someday to make it over to Europe! Right now I've just been staying in Central/South America because I figure I might as well use my Spanish fluency while I still have it! Oh wow, that's awesome!! I've always wanted to go there someday!! How exciting! 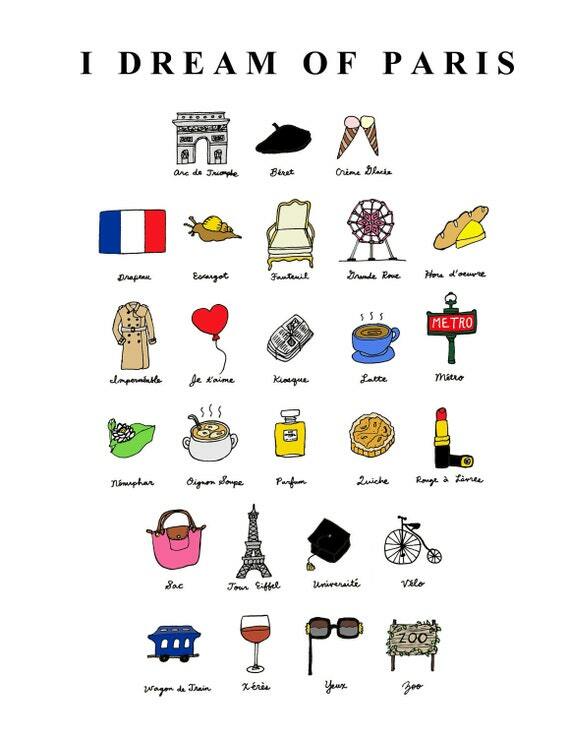 I have always wanted to go to Paris if I ever went over seas! You'll have so much fun! Thank you so much, I'm excited about Paris especially! Woah so excited for you!! 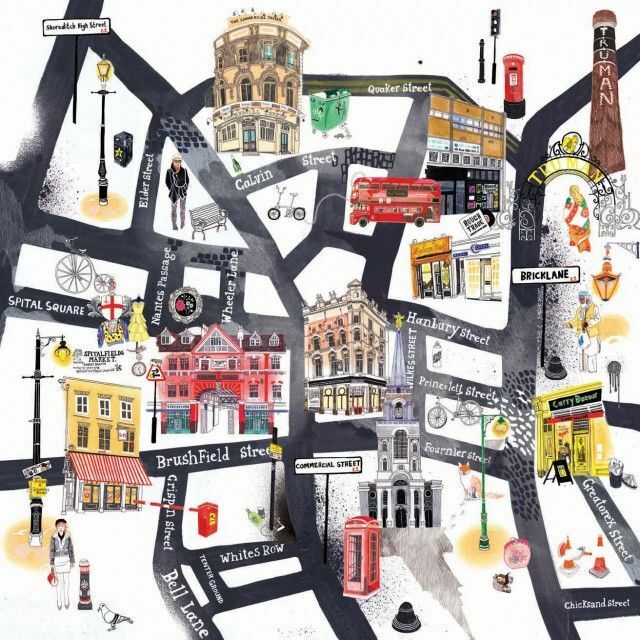 You'll love London, it's perfect! AHH you're the sweetest, thank you!! !